Please determine which available date works best for you. 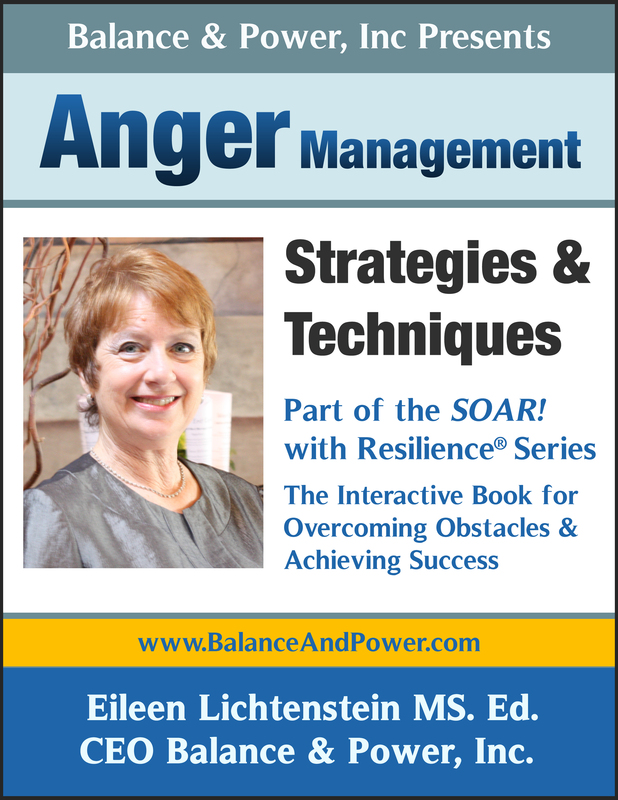 Anger Management Group 3 Hrs with Eileen Lichtenstein, Certified Anger Management Specialist. Accepted by the courts.